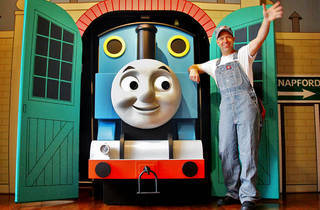 Join Thomas the Tank Engine in Ross Hall at the New York Botanical Garden for a fun show with the kids! 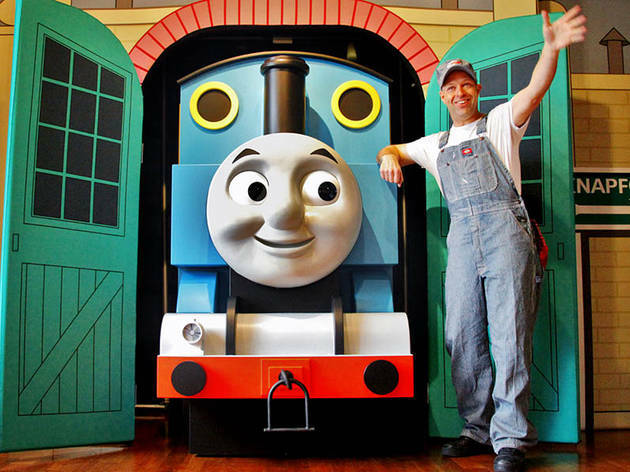 Little ones will adventure with larger-than-life train Thomas and (human) Driver Sam during "Thomas' Budding Adventure," and the performance is short enough that wiggle worms won't have time to get tired/whiny/distracted. There's even an opportunity to snap pictures with Sam and Thomas at the end! From Dec–Jan 15, guests will also recieve access to the Holiday Train Show. P.S. Be sure to get there at least 30 minutes before your show, since seating is first-come, first-served! All ages.